It feels good to finally get the season underway. H-5 hours, and so far, there is no score. But I'm raring to go. Greetings to you, Roller! Happy to be joining you two years in a row for the opener (although I would prefer being at it). At least we won't run out of beer this year!!! ...At least we won't run out of beer this year!!! I'm gonna go with vodka tonight. For Windy's benefit, I'll be drinking vodka gin&tonics. Oh oh. My ESPN3 feed keeps dying on me--with a message that it can't run in a background tab. I sure hope that this doesn't mean that I can have YOGWF and Graf open at the same time as ESPN! Guess I'll need to wait until game time to know for sure. Watching OleMiss / So.Alabama and listening to pregame. Guess it'll work, because Ive got ESPN3 in a separate browser. I had a suspicion that I'd find a use for Edge. Yeah, they don't make it easy. It's pretty well hidden until gametime. Now to figure out how to sync Graf--I have to relearn the process every year. AW CRAP! I'm getting that error because I'm in a "backgrounded browser tab"! I've got only one tab open in Microsoft Edge, so it's not "backgrounded." Anybody have ESPN working yet? Can we not listen to GRAF through the app? 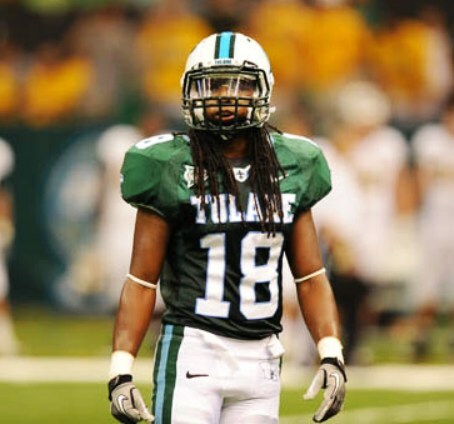 I'm not having any problem with other games--only Tulane. It's just our game, because I checked other ESPN 3 games. Got it! Just popped up when I refreshed. But it freezes a lot and reloads and gives me that "backgrounded" error. Going on and off. WTF. All I get now are freeze frames, then a reload. I have "an error occurred during video playback, possibly due to network connectivity or being in a backgrounded browser tab. Please try again" message. I think the FSUvBama game is overloading espn servers. Been watching espn3 all day until now.